Our solutions for oral administration through drinking water will offer some advantages compared to additives added in feed. In stress-free situations, animals drink twice as much as they eat. Under stress, they literally stop eating and only drink. They offer the farmer a fast, efficient and autonomous tool to correct deficiencies/ disorders independently of the integrator/feed producer. Nutritionally, they do not compute as feed. Hence, extra supplementation of needed vitamins is possible (e.g. D3). Economically, they do not compute as feed cost. 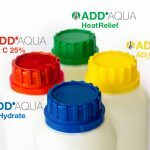 reduces the impact of heat stress in poultry. improves production parameters and reduces mortality. can be used for bacterial growth prevention. tranquilizing effect reduces animal panting. prevents fungal growth in the water. is an effective solution to combat dehydration and its consequences. provides the sufficient electrolytes to restore the animal’s electrolytic balance. high energy content contributes to faster recovery. has a very positive impact in productivity parameters. is a stable solution of lipohylic vitamins that provides essential vitamins for the correct growth and development of the animal. addresses disorders such as encephalomalacia, muscular dystrophy, rickets and delayed growth. improves immune response particularly in high performing animals. helps to maintain healthy bones and muscles. provides a highly concentrated form of L-ascorbic acid via drinking water. has been thoughtfully designed to remain stable for 18 months under proper storage conditions. becomes a powerful antioxidant boost to counteract the negative effects of oxidative stress. helps to maintain the correct function of a wide range of physiological activities. strengthens the immune system and improves reproduction. 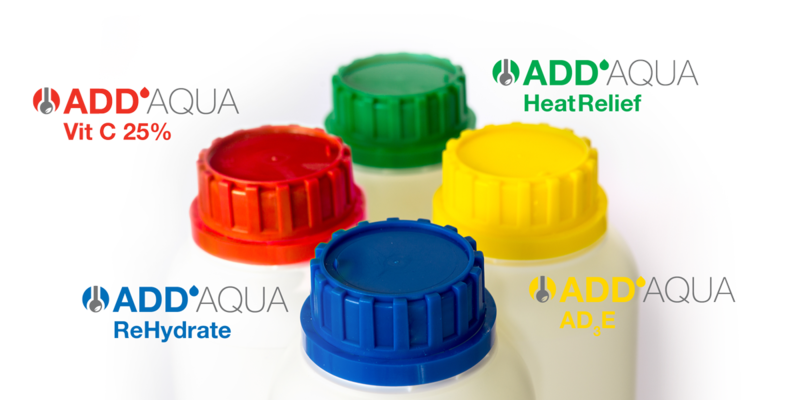 The ADD’AQUA Line has been designed to incorporate all the new products of Impextraco’s LIQUID portfolio.